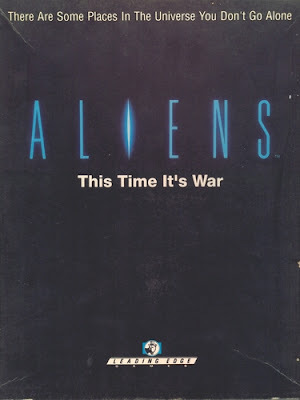 Aliens allows players to recreate three key battle scenarios from the 1986 science fiction/horror film. 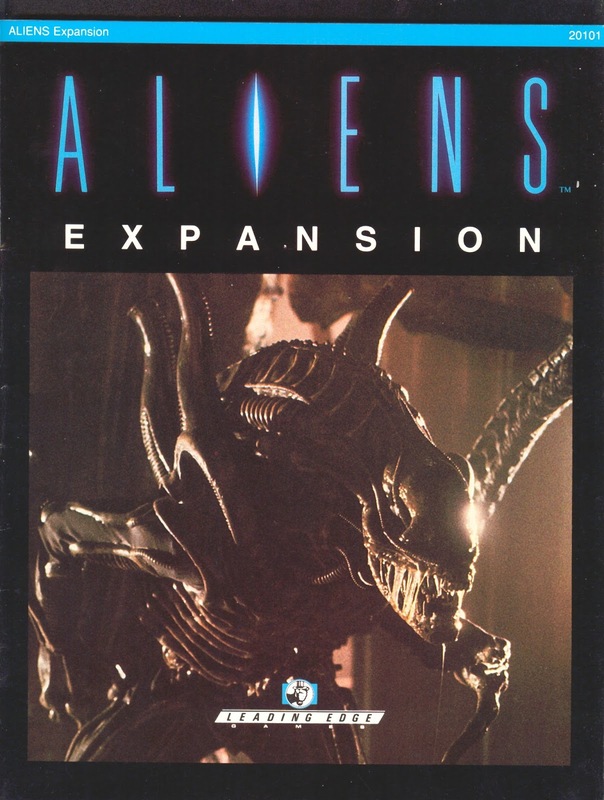 The scenarios include "The Reactor Room" (nine marines vs. the aliens in their lair), "Operations and Air Ducts" (the surviving marines face an alien assault and pursuit), and "Ripley vs. The Queen" (Ripley uses a powerloader in her final battle with the Alien Queen). Includes a 17" x 34" game map, character cards, and counters, all featuring photos from the movie. Marines can have very short life spans in this game, especially if they don't work together. Game play is fast and intense - does a good job of creating the sense of urgency felt when watching the movie.Missions can be made more brutal with optional rules - plus some rule variants add to some fun "what if" scenarios. 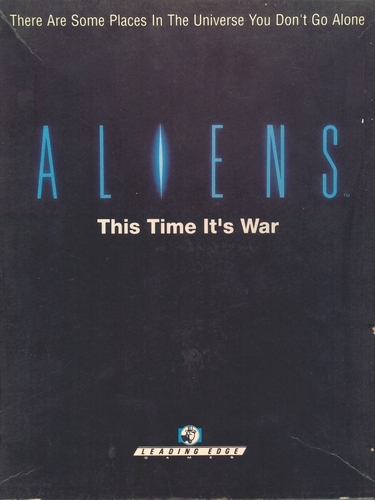 Add the Aliens Expansion and you can virtually re-write the entire movie script! Additional scenarios and rules for the Aliens game. Scenarios include the battle aboard the Drop Ship, Ripley's Rescue of Newt, the Marines' assault on the Lairs, an expanded version of the movie scenario, and the desperate hunt for the Queen. Features rules that cover backup weapons, ammunition restrictions, fires, tournament rules, the Facehuggers, and the deadly Alien Queen.